Multiple levels of Olympica Gymnastics earned recognition at the season-opening California Grand Invitational from Jan. 11-13 in Anaheim. In Level 6, Madelyn Snedeker of San Clemente earned two titles, with championship performances in the floor exercise with a score of 9.775 and on the beam at 9.875. Kylie Phillips of Laguna Niguel tied for second in floor exercise at 9.550. In the Level 6 junior division, Kirra Schmitt of San Clemente earned a co-championship on the bars with teammate Bela Block of Aliso Viejo as each posted a score of 9.425. Addison Malue of Mission Viejo picked up three bronzes, with third-place finishes in floor exercise at 9.400, on the beam at 9.450 and all-around at 36.625. In Level 8, Julia Rojas of San Clemente finished second on bars with a score of 9.500 and finished in a tie for second in floor exercise with another 9.500. 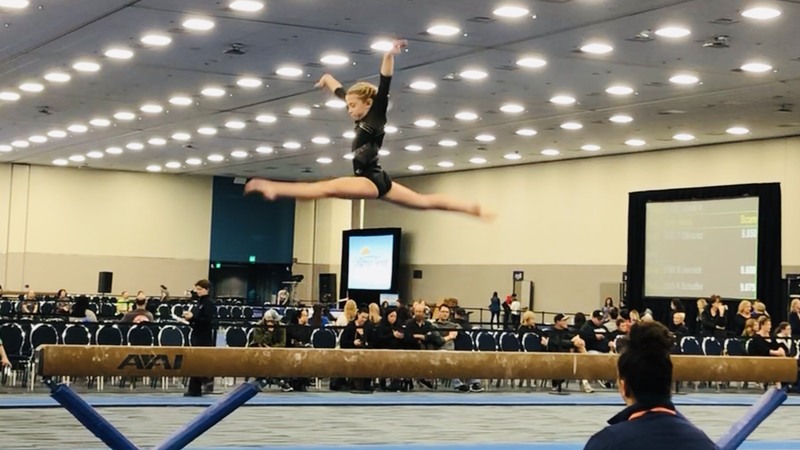 Kaitlyn Driessen of Rancho Mission Viejo won the Level 8 junior division’s all-around championship at 36.800 with a first-place finish in the floor exercise at 9.575, and a pair of third-place finishes on the balance beam at 9.350 and the bars at 9.175. Olympica Gymnastics’ next competition will be at the San Diego Classic from Jan. 26-27. The San Clemente Youth Wrestling Club hosted a local tournament at San Clemente High School on Jan. 6. 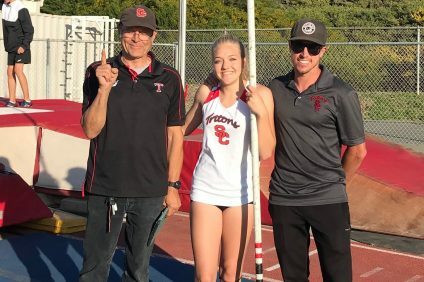 The club was able to put on the event with help from local sponsors in Albertsons, Starbucks, Panera Bread, Ballpark Pizza and Farmers & Merchants Bank. 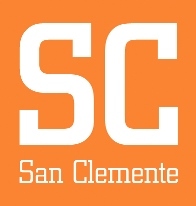 San Clemente had six wrestlers place in the advanced division. Jacob Belden, Noah Boatright and Ryder Cesare all scored second-place finishes, and Carson Rous, Kelan Stever and Seamus Hannegan earned third-place finishes. In the beginner division, San Clemente had 11 wrestlers find the podium, including two champions. Ben Phillips and Cameron Minix won their respective classes for the club. 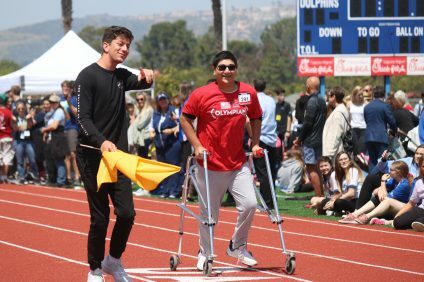 Erickson Cloutier, Robert Phillips and Santino Nonaca earned second-place finishes for San Clemente, and Hudson Cloutier, Cade Macnider, Caleb Thompson, Dorian Minix, Nasio Gallegos and Lux Rawson finished third in their classes.